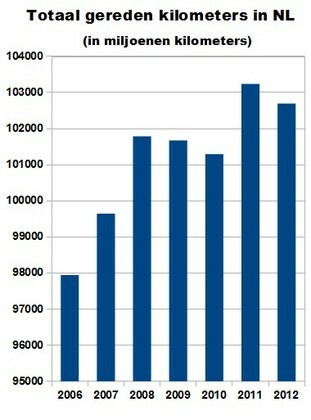 Currently installed wind power in China: 75 GW. Plans for 2020: 200 GW. 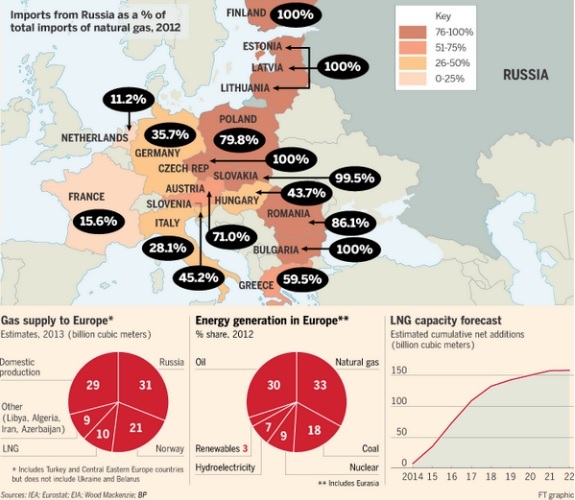 Total installed renewable energy base in Germany: 70 GW, or the equivalent of 70 standard big power stations. 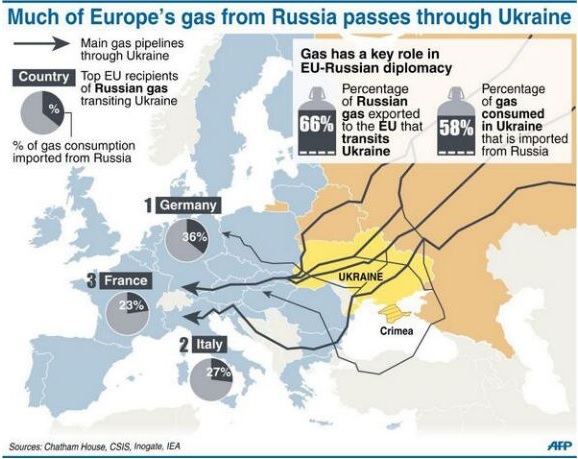 40% of Gazprom’s gas deliveries to Europa run through the Ukraine. 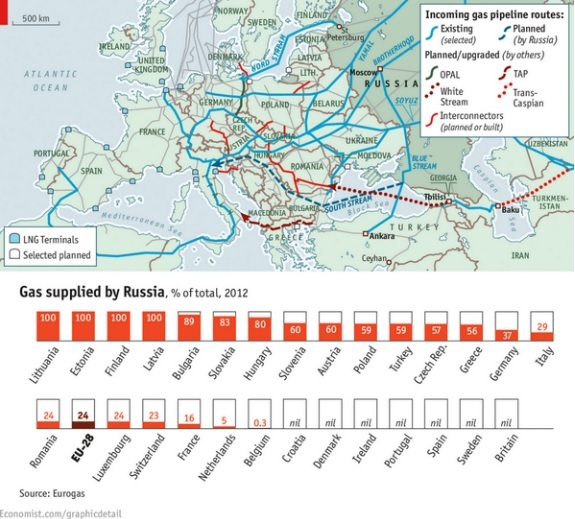 Russia now threatens to cut back these deliveries because of the backlogs the Ukraine has in paying gas bills. 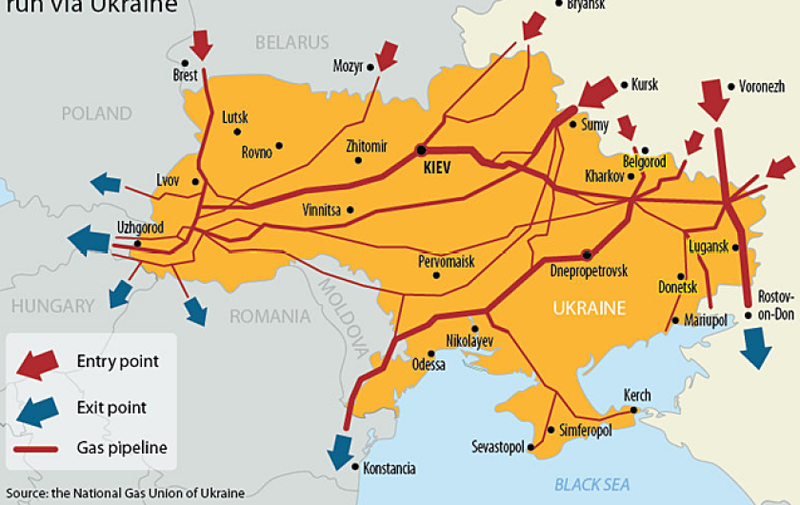 This could have repercussions for Europe as well, since Russia could see itself forced to halt deliveries through the Ukraine to prevent the Ukraine from tapping. 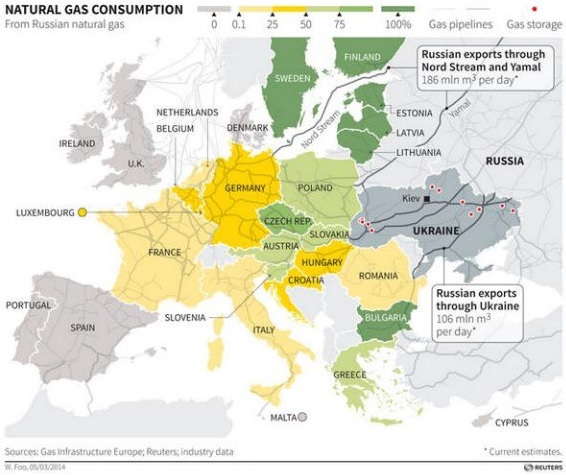 Russia has recently increased prices for the Ukraine after the later began to sail an anti-Russian course. Total Ukrainian debt: 2.2 billion dollar. 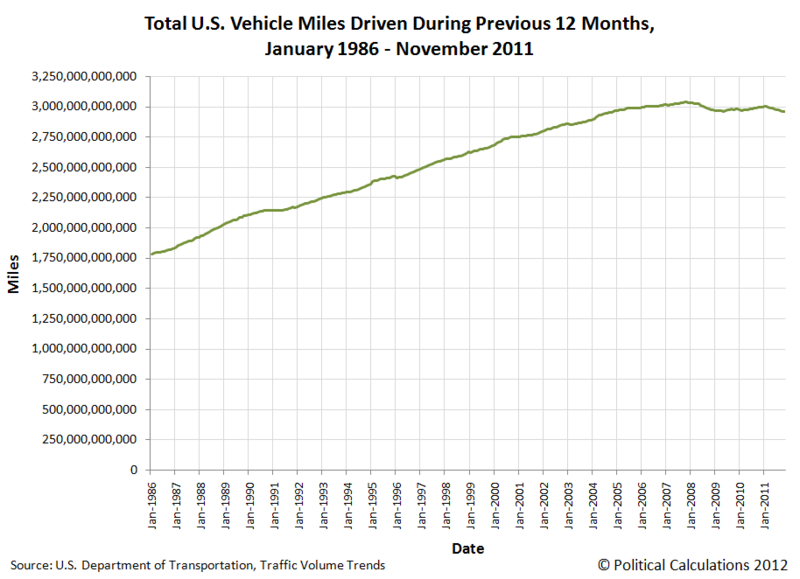 Total number of driven passenger car kilometers in the Netherlands. 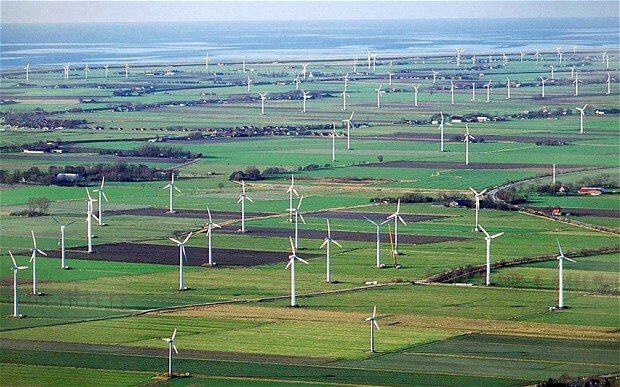 Feel-good adds, preparing the Netherlands for a ‘duurzame’ (sustainable) energy future. 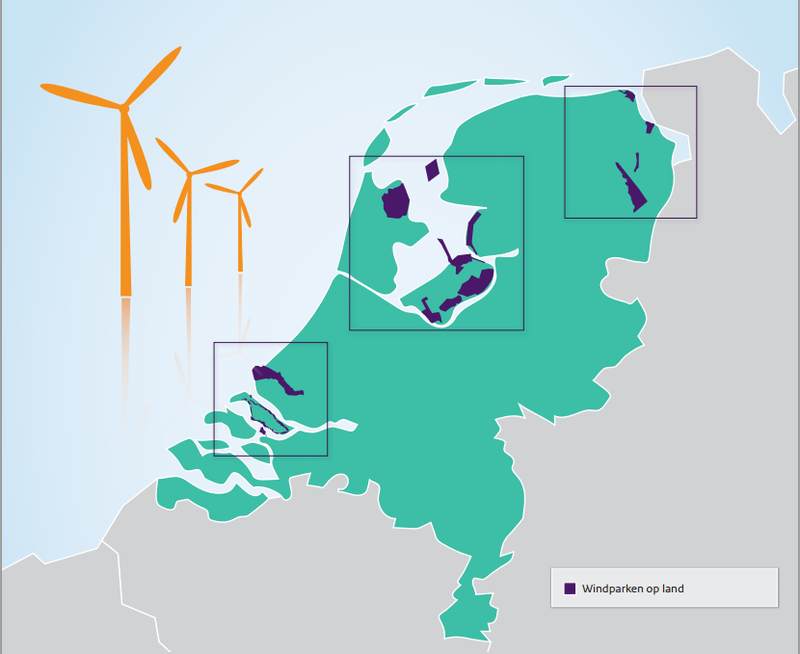 Not really out of the blue, but yesterday the Dutch government has decided upon 11 locations for on land generation of 6.0 GW electricity from wind in the Netherlands before 2020. Add another 4.4 GW offshore wind planned until 2023 and all Dutch households would be provided by wind based electricity within 10 years. This would be the per capita equivalent of the US announcing new 202 GW capacity from wind before 2023.